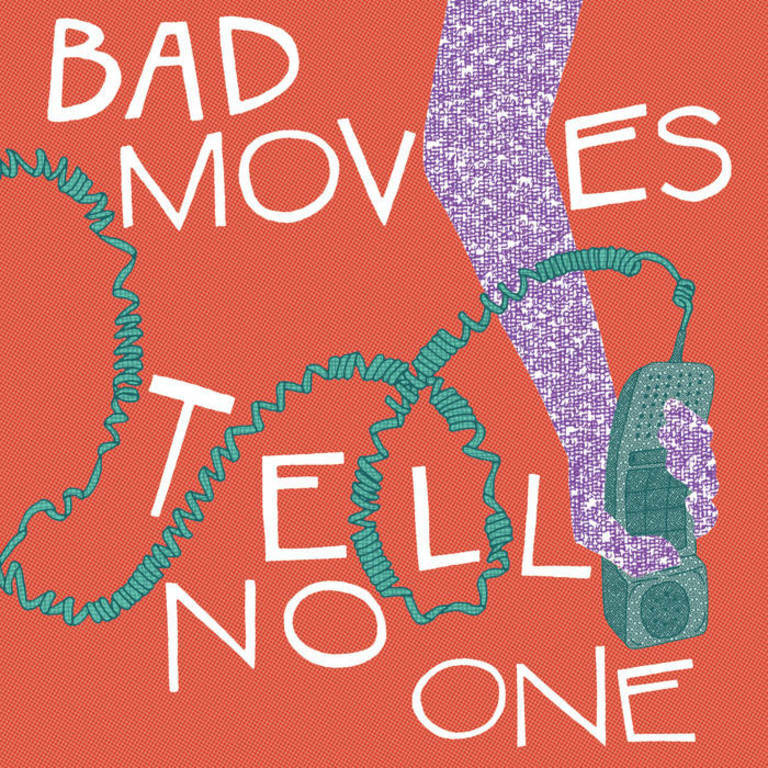 The debut full-length by Washington, DC punk/power pop quartet, Bad Moves. Recorded in Philadelphia, PA at Headroom Studios with Joe Reinhart. Released in 2018 by Don Giovanni Records. Bad Moves are Emma Cleveland, David Combs (Spoonboy, Max Levine Ensemble), Katie Park, and Daoud Tyler-Ameen.